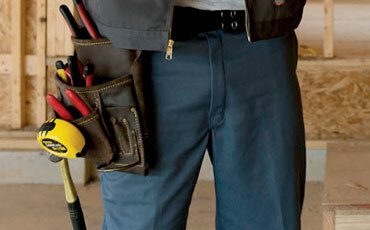 For his work or weekend projects. 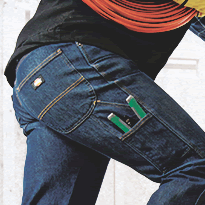 The Original Performance Work Pant. 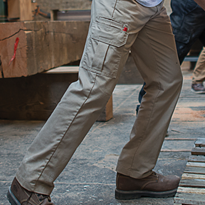 A comfortable, good-looking utility pant. 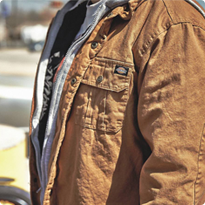 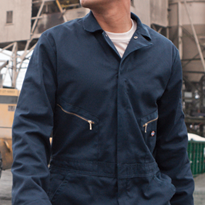 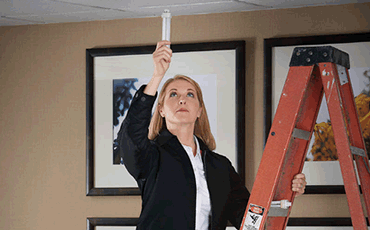 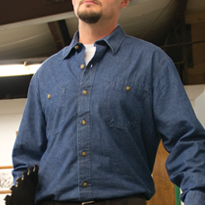 Since 1922, Dickies has been the leading name in men’s workwear. 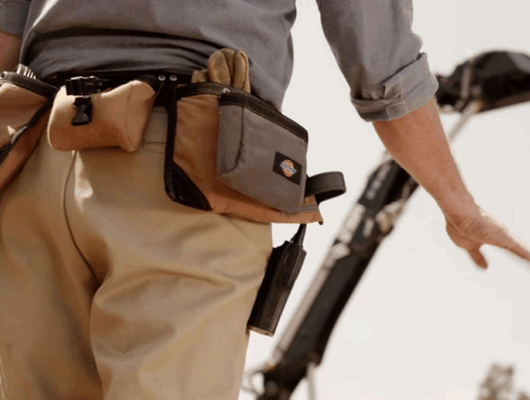 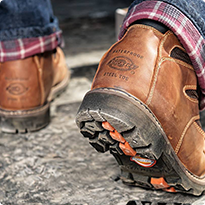 Everything that we create is crafted with a working man’s needs in mind. 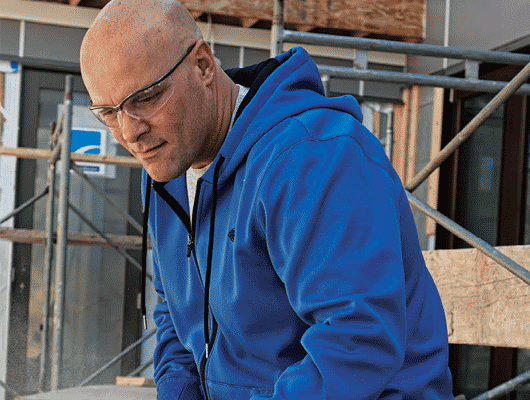 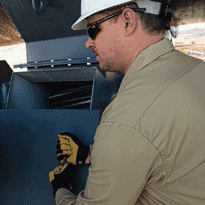 Reinforced stitching, comfortable fit, and handy accessories—our men’s workwear is more than just clothes.